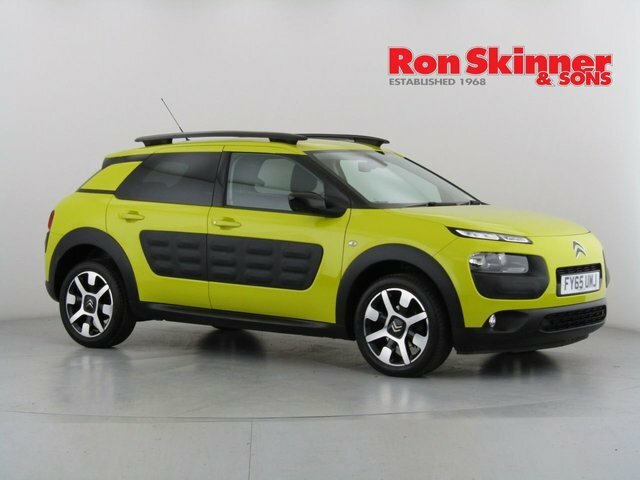 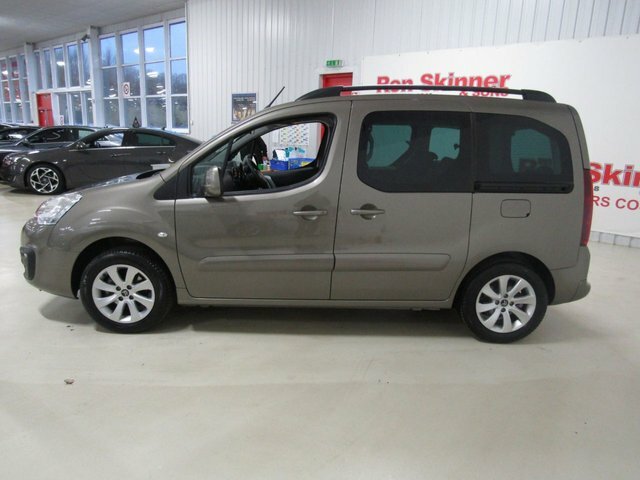 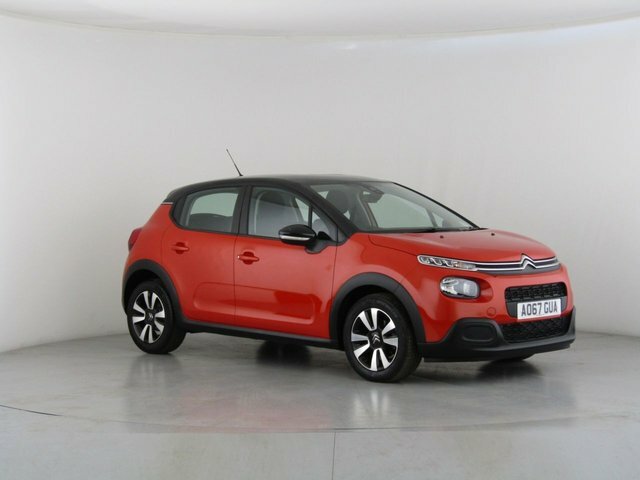 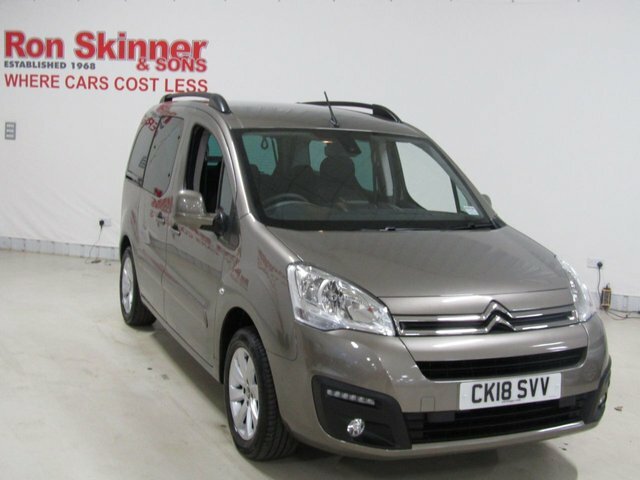 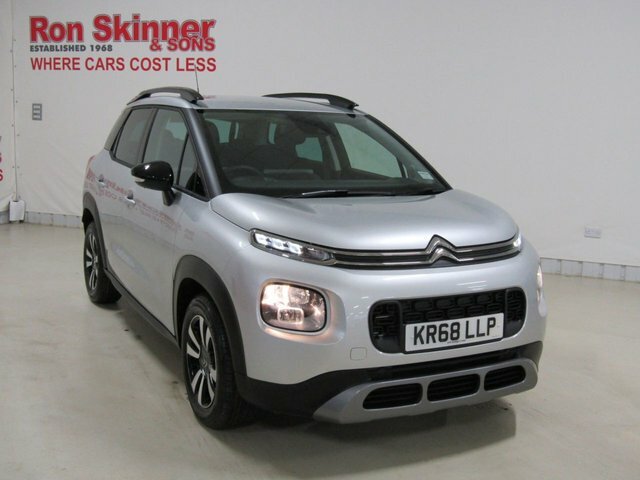 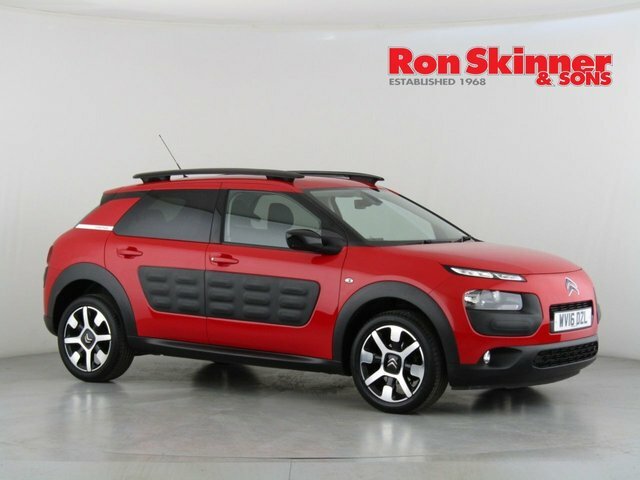 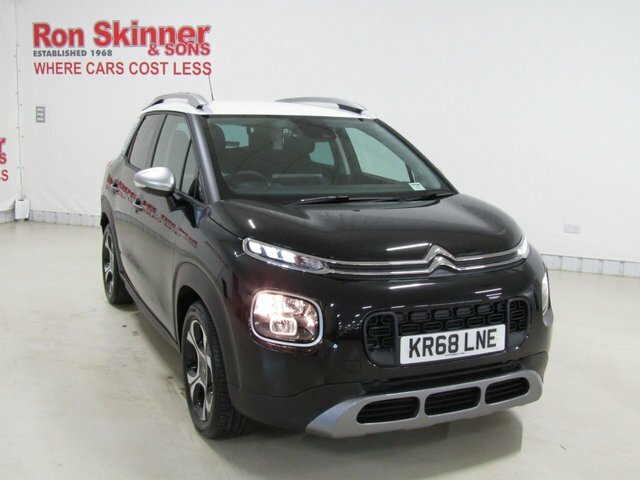 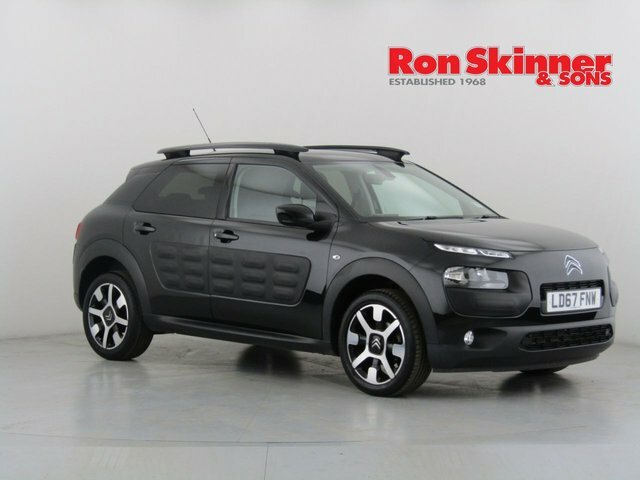 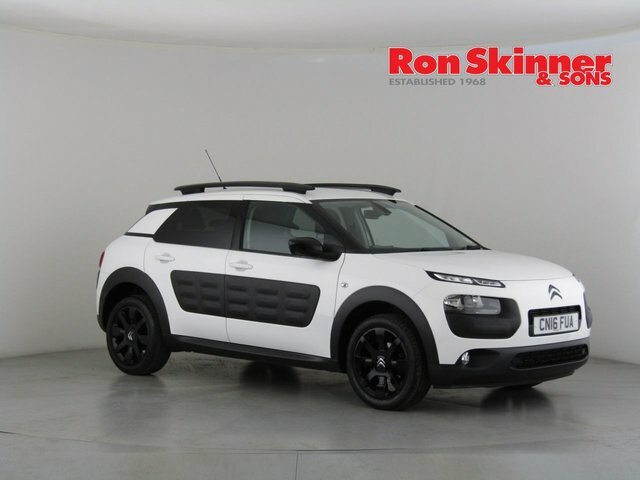 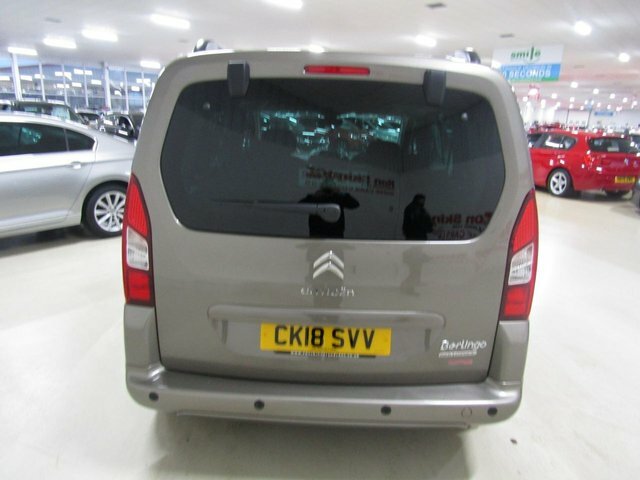 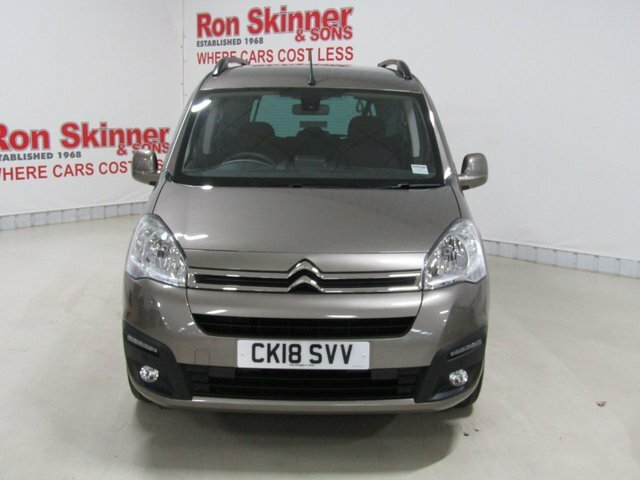 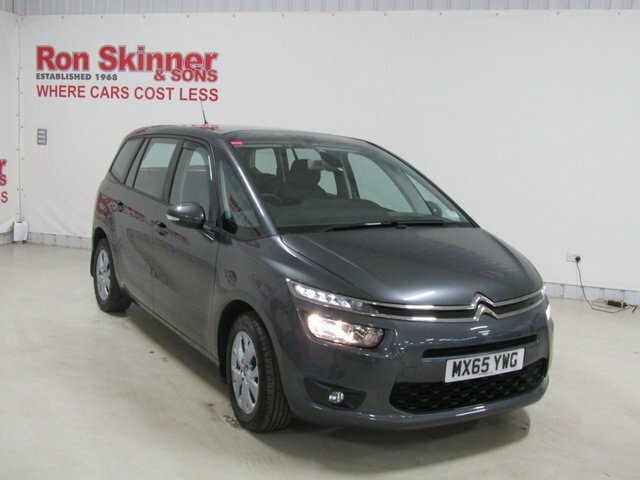 Situated under an hour's drive away from Bridgend, Ron Skinner & Sons offers a huge range of used cars from a number of major manufacturers in the UK, such as Citroen. 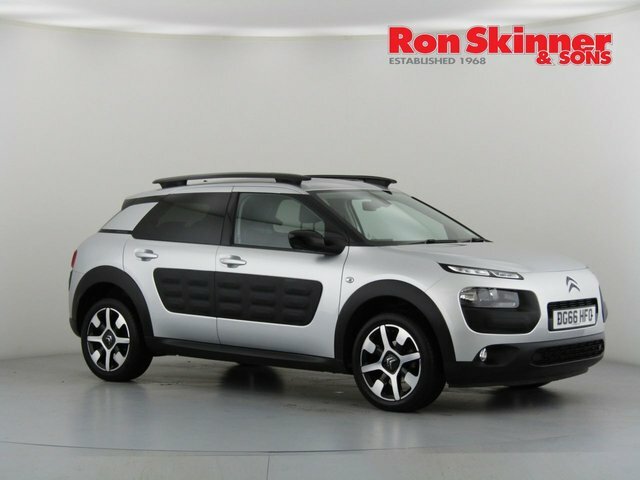 If you would like to purchase a second-hand motor in peak condition, Ron Skinner & Sons is the place to get it from! 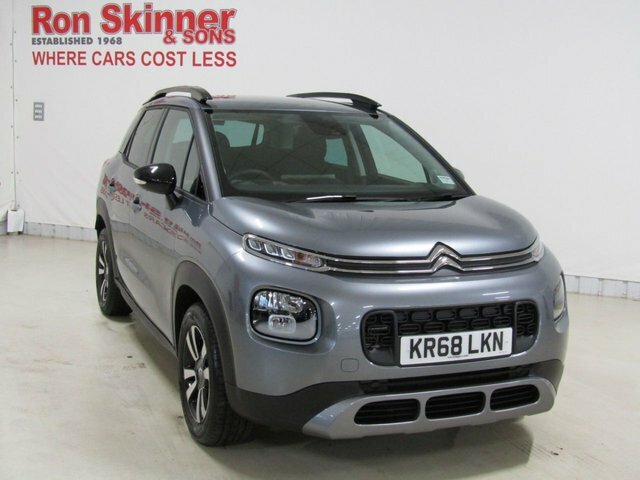 We are dedicated to helping each of our customers get behind the wheel of a vehicle that is perfect for them for the right price, which is why we conduct regular price checks, so that you get an unbeatable deal when you buy your next used Citroen car at our dealership. 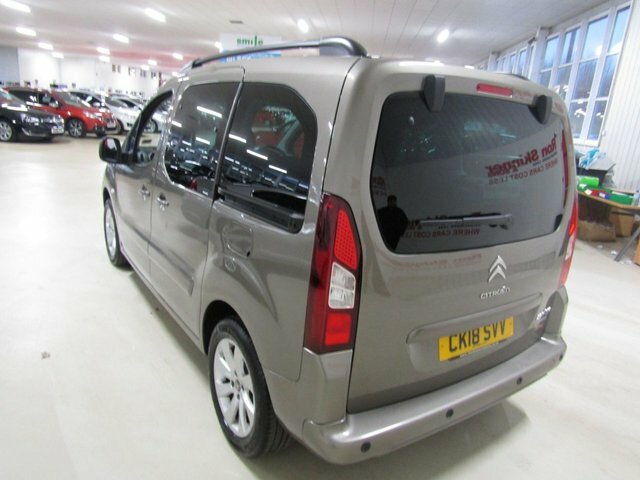 To drive to our site from Bridgend, just navigate to the M4, and take the A470 north. 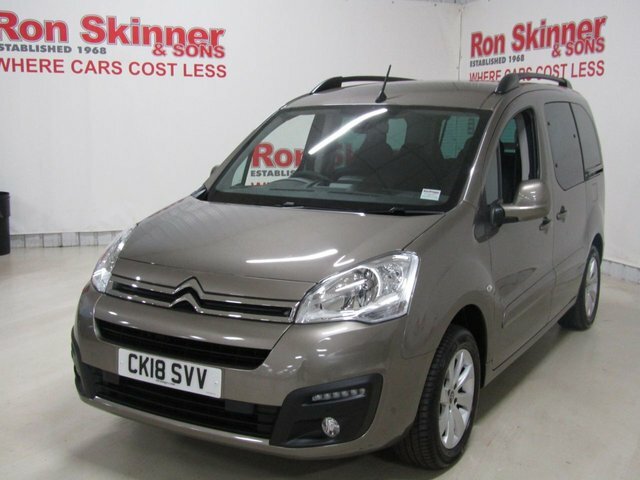 You will then be able to get to Heads of the Valleys Road, where you can get to Tafernaubach Industrial Estate where Ron Skinner & Sons is based.